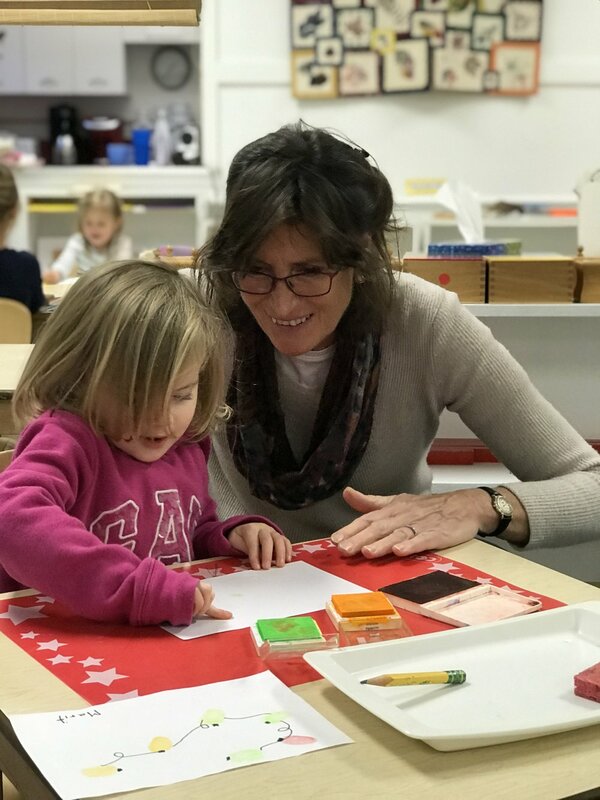 Since 1981, Terry Armstrong, Director of MMS, has believed there are three essential components of an authentic Montessori education: the right materials, the right teachers, and the Montessori philosophy. Under her leadership and teaching, Terry works everyday toward encouraging children to become caring and responsible people, and at the same time, making the school a happy and pleasant place to be. Pictured left to right: Co-heads Jane Meldrum and Shalaka DeLesseps with Assistant Teacher Marit Jonsson. 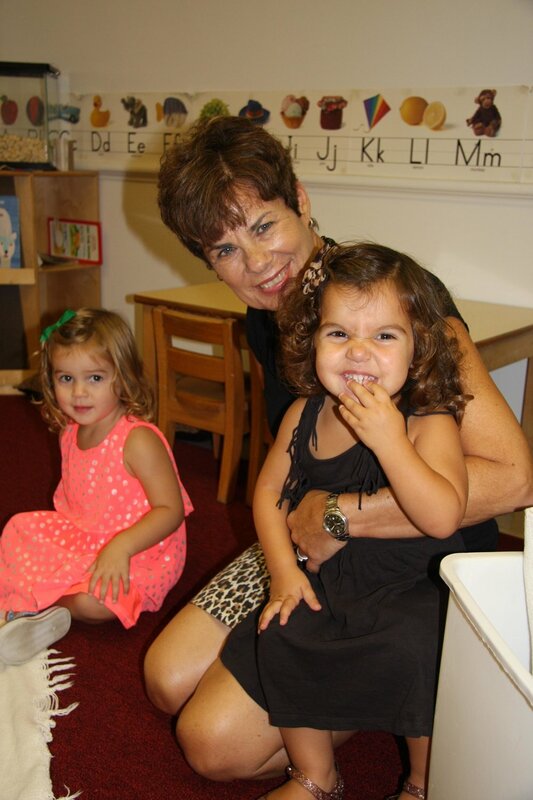 All three have Montessori Teacher certifications and 37 years of teaching experience among them. Pictured left to right: Head Teacher Linda Ferriero and Assistant Teacher Dawn Ferguson. 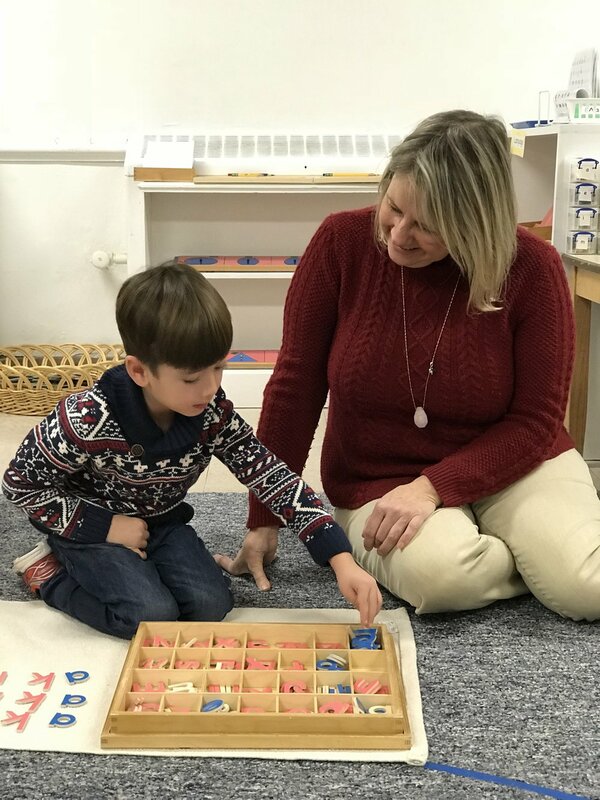 Both teachers have Montessori Teacher certifications and have 27 years of teaching experience between them. Laura has a Montessori Teacher certification and Jill has been an Assistant Teacher at MMS for 28 years. Between them they have 45 years of teaching experience. Jessica Sims teaches the basics of acting to the Kindergartners and guides them through the process of staging a play. The annual Kindergarten Play is always an adaption of a folk story from the country being studied for the year. Dawn Ferguson has taught the Orff Music method at MMS for more than two decades. Since obtaining a Montessori Certification, she has also taken on the role of Assistant Teacher in the 3-6 PM Class. Jane is a certified Nia instructor and has adapted this exercise program for our children. Each week, they dance to carefully chosen music while focusing on moving the 'body part' of the week, such as fingers, ankles, arms, etc. 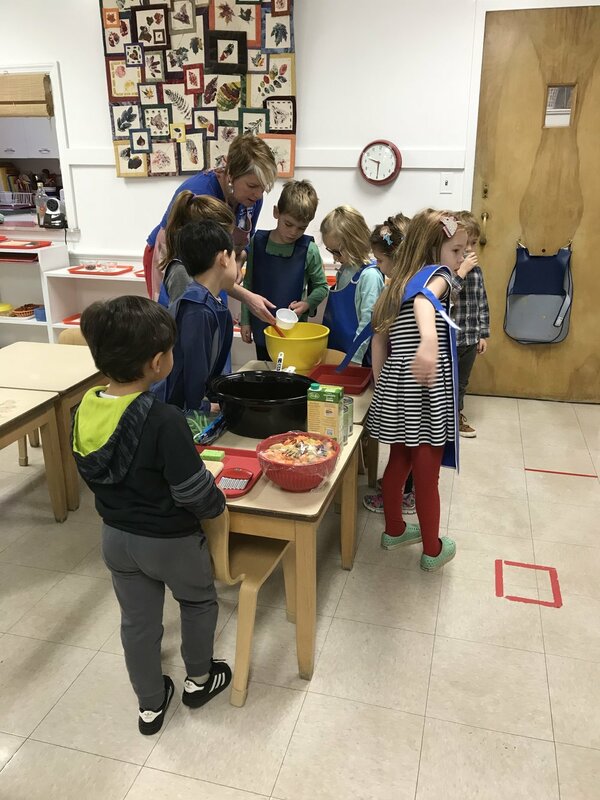 Marsha Lewin demonstrates a science experiment each week which is then put on the Science Table for the children to test.